Shares in UK medical devices group ConvaTec fell more than 29 percent on the morning of Oct.15 after the company lowered guidance for revenue and margins in 2018, and said its chief executive had stepped down with immediate effect. 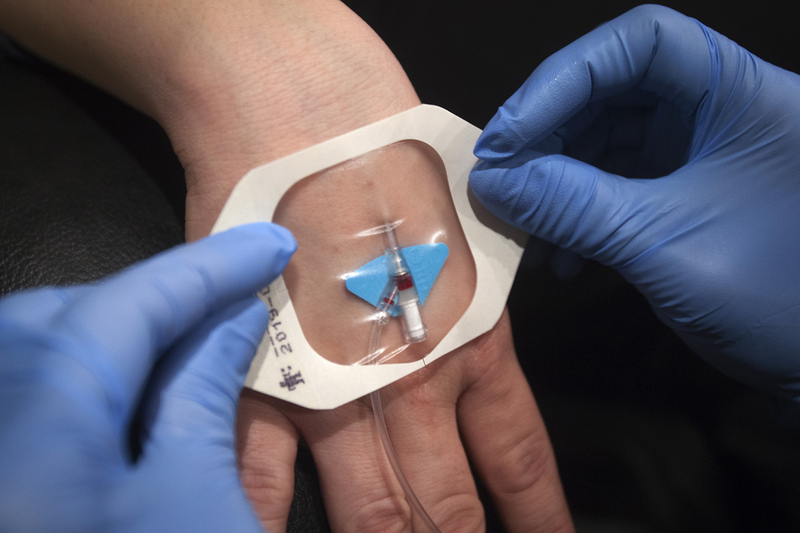 The group said a change in inventory policy by the biggest customer of its infusion devices unit would reduce revenue by $18 million to $23 million in the fourth quarter. ConvaTec said it now expects organic revenue growth of between zero percent and 1 percent in 2018, down from 2.5 percent to 3 percent previously, and an EBIT margin of 23 percent to 24 percent, down from 24 percent to 25 percent. Chief Executive Paul Moraviec will be replaced on an interim basis by Rick Anderson, currently a non-executive director. ConvaTec shares were trading at 158.5 pence, down 66 pence, as of 0845 GMT on Oct. 15.